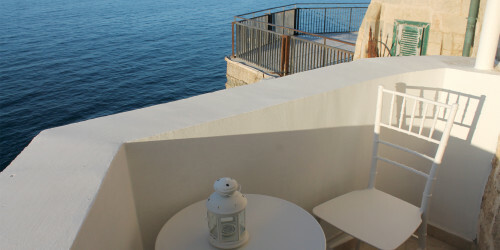 Following are the fees charged by our b&b Poesia di Mare Polignano a Mare. 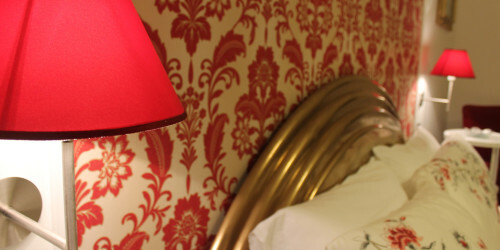 *In TRAMONTO and ORIZZONTE you can add another bed (+ 25€ per night). 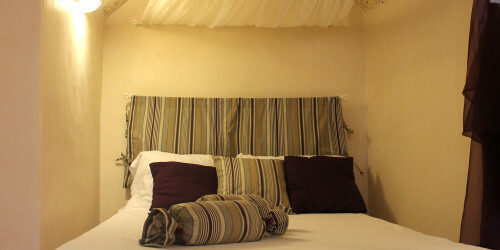 **Armonia requires a minimum stay of 3 nights.